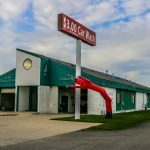 Coldwater's best full-service car wash! 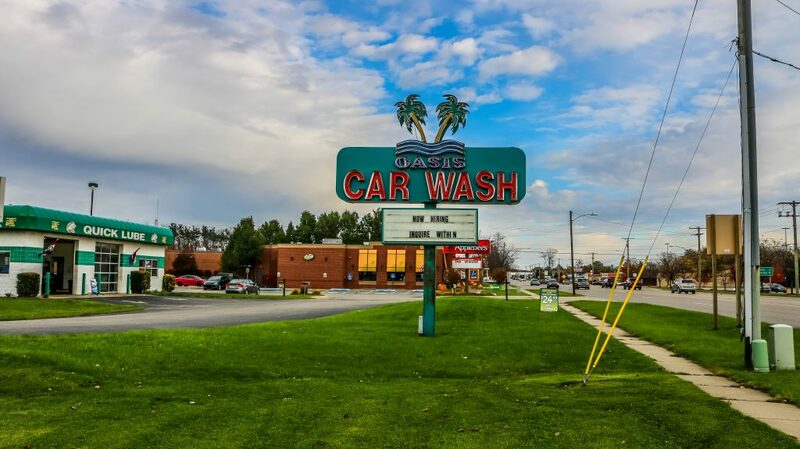 Oasis Car Wash in Coldwater, Michigan gives you the brightest shine and the best experience possible. 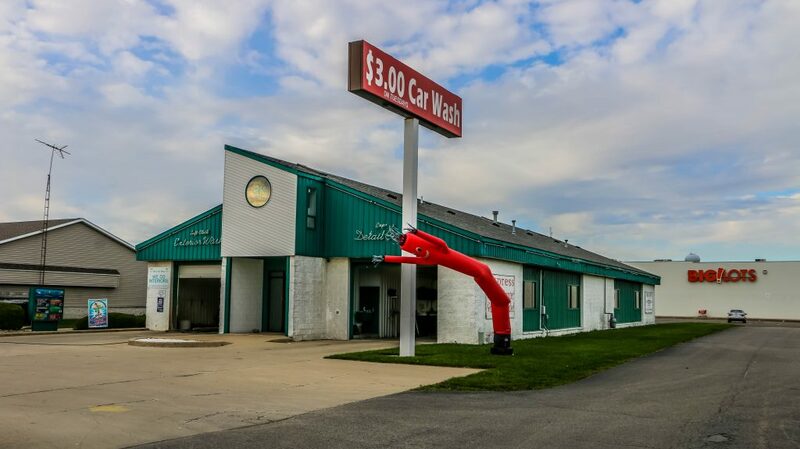 From our menu of full and exterior service wash packages to an array of professional detailing services, we aim to be your clean car destination. 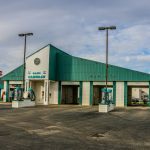 Visit Oasis Car Wash in Coldwater, MI and keep your car clean! 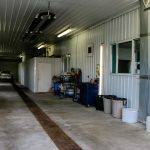 Our Detail Center in Coldwater, Michigan is Coldwater’s #1 auto detailing service. Our detailers get your vehicle cleaner then you even imagine! 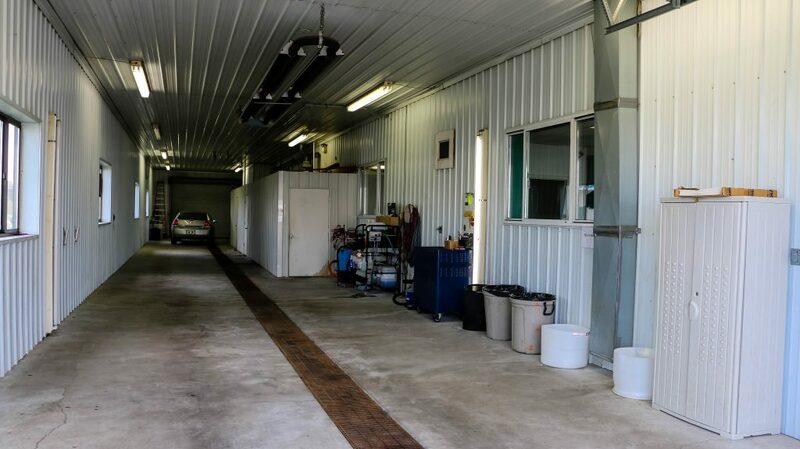 At Oasis Car Wash in Coldwater our hurricane drying system gets your vehicle dry before we send you out into the world. After all, we know that a drier car is a cleaner car! 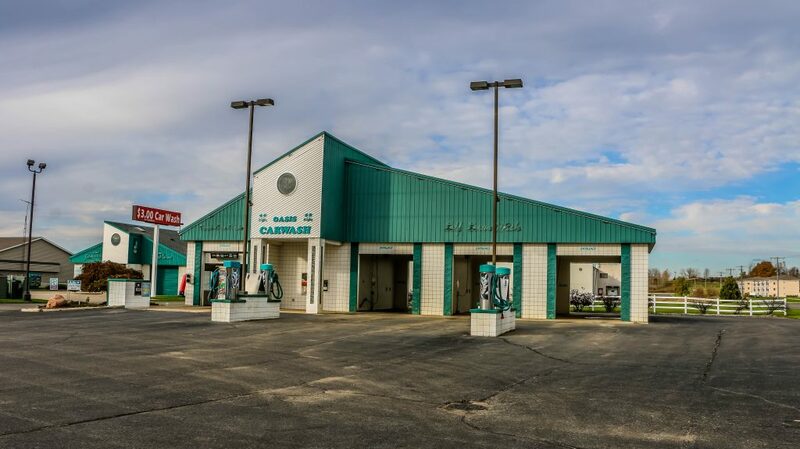 At Oasis Car Wash in Coldwater, Michigan our self-service car wash delivers and our industry leading Power Vac 140001s deliver efficient cleaning power and performance.